Whether it's a guitar amp, bass amp, keyboard or powered mixer, we have a variety of amplifiers. Visit the shop to see our complete range. 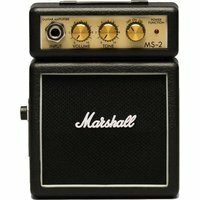 Marshall 1Watt micro amp. Battery or mains powered. 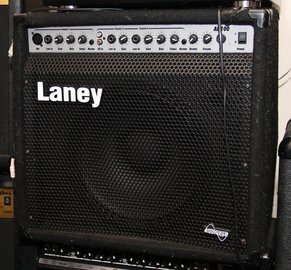 (PSU sold not included). 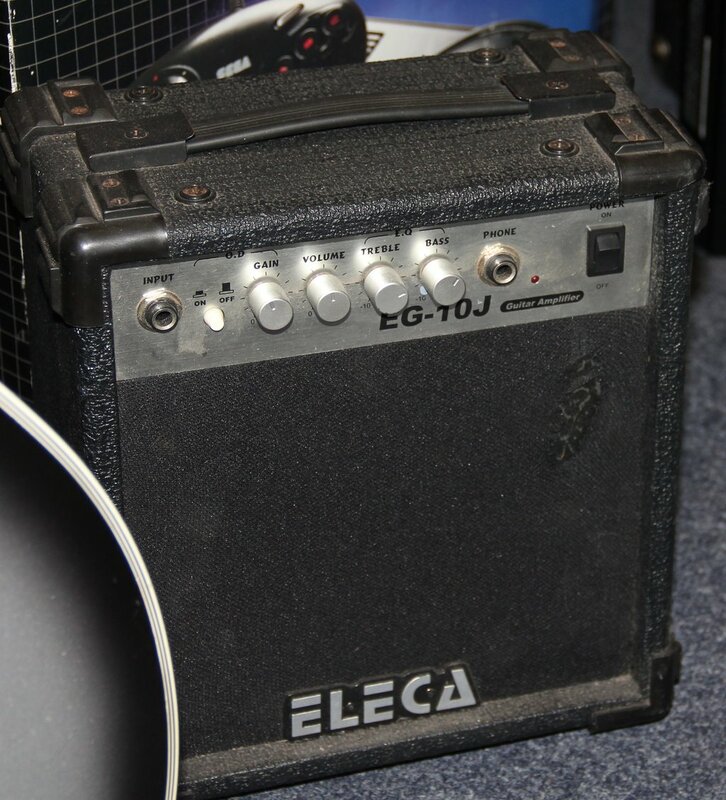 Dedicated 3-band EQ and master level control. 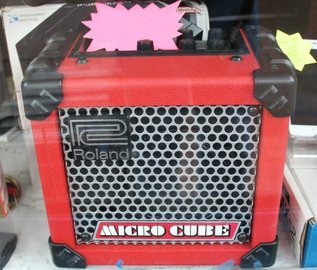 Absloute bargain! 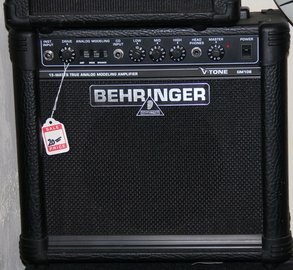 Behringer vampire LX1200H modelling amp head tube emulation from a solid-state head. 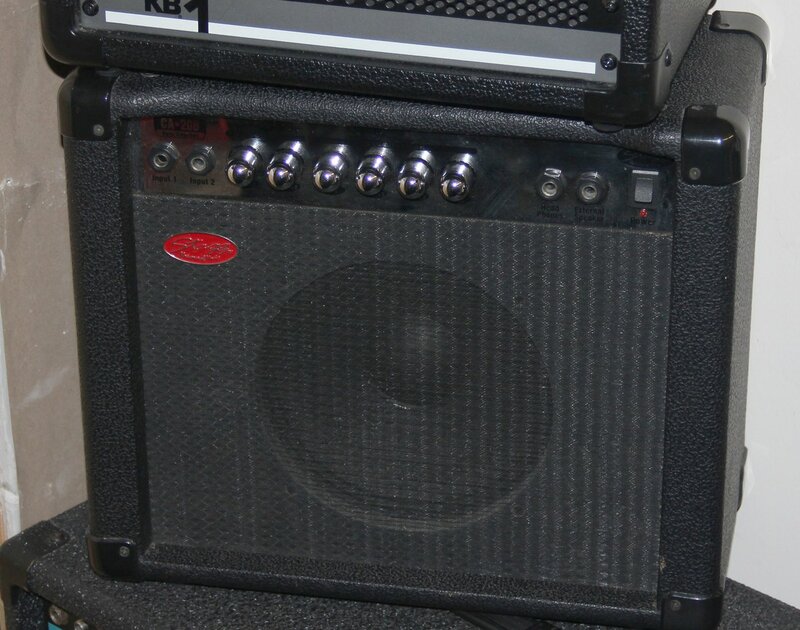 This 2x60W digital guitar modeling amplifier head features 32 authentic amp models, 15 speaker cab simulations, and 16 multi-effects including noise gate, compressor, wah, modulation effects, delay, reverb, and many more. 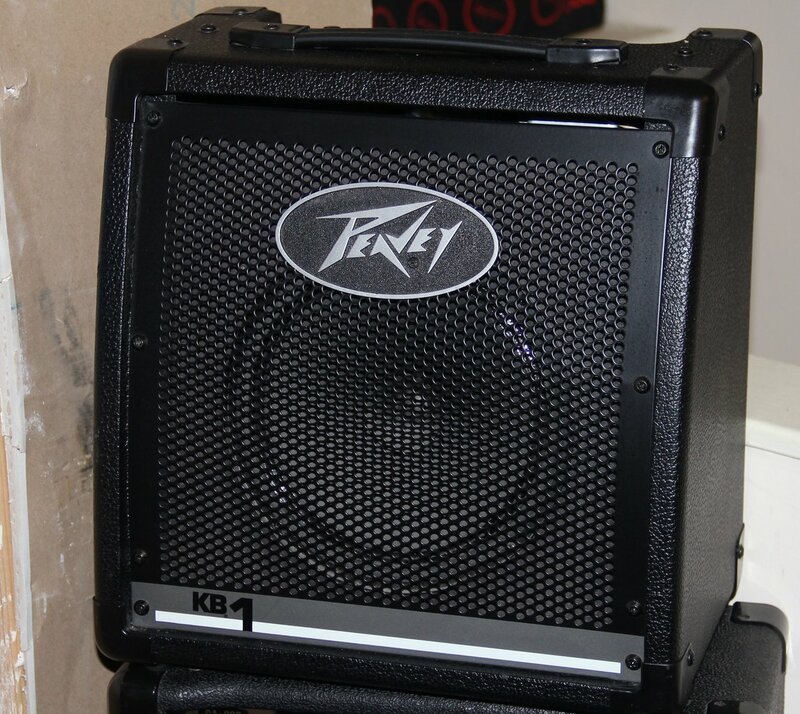 Peavey Classic Chorus 130 - 130 Watt guitar combo with 2 12-inch speakers. 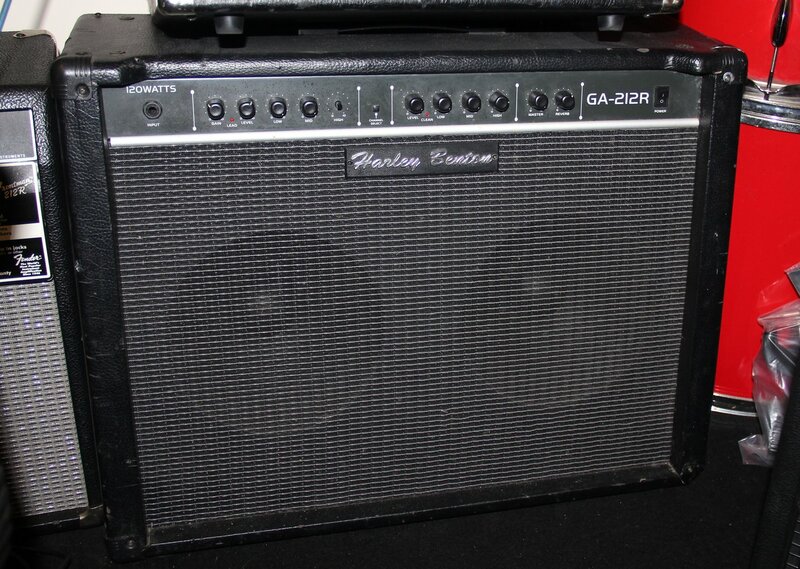 Harley Benton GA212R. 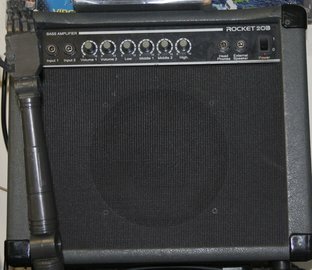 120 watt guitar combo with 2 speakers. 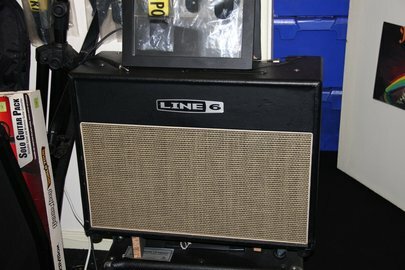 Twin channel with reverb. 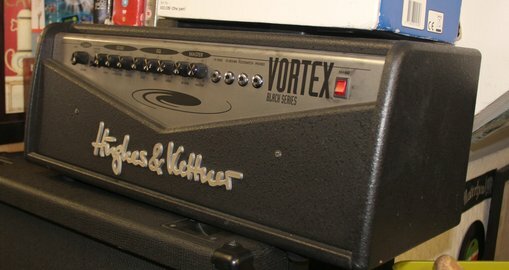 Hughes and Kettner Vortex amp head. 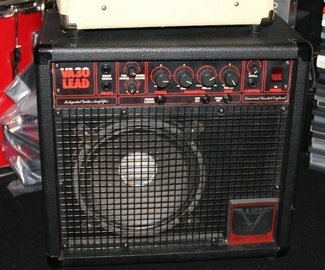 Spider 2 modelling Amp Head 150 Watt. 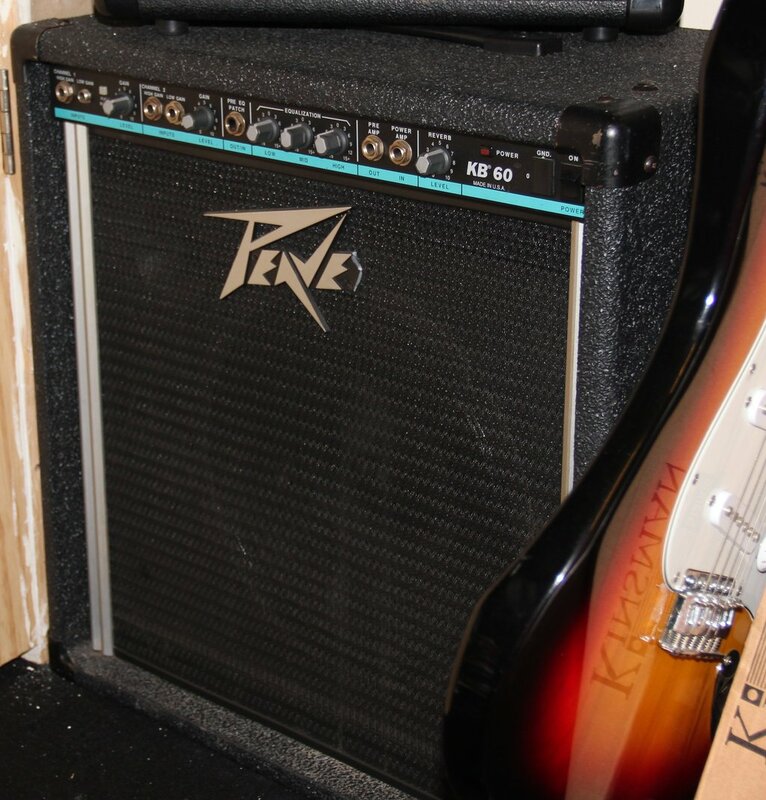 12 different amp models. 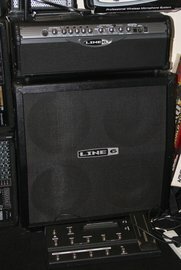 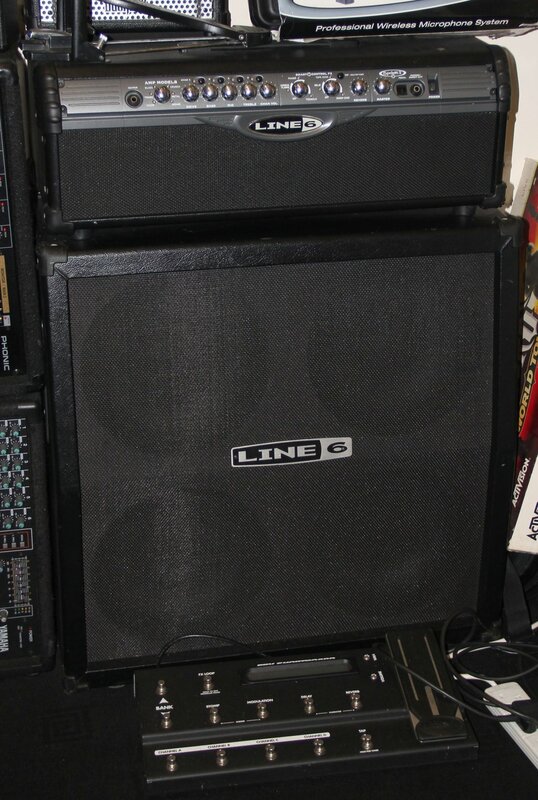 Also available, as pictured, The Line 6 4 x12 speaker cabinet. 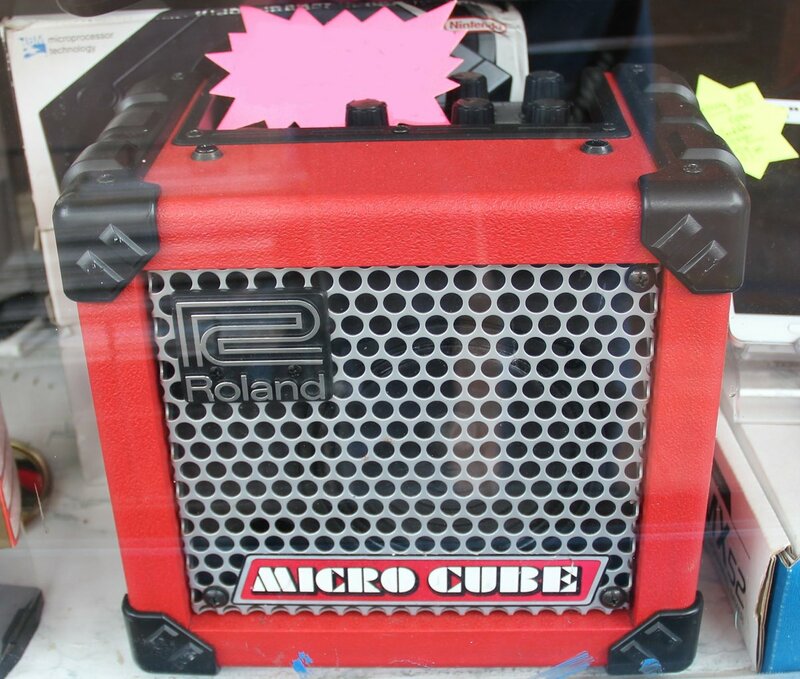 Contact the shop for further details. 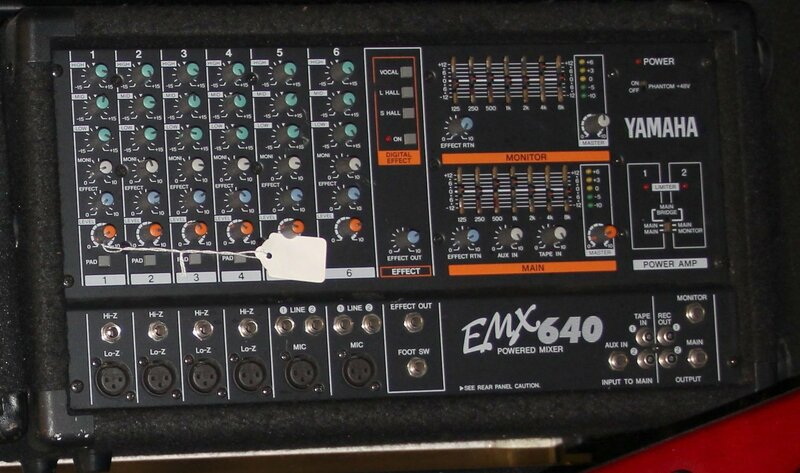 EMX 640 400 Watt powered mixer with 6 channels and digital effects. Phonic PowerPod 740 2x 220Watt mixer / amplifier with effects. Laney AH 100, 65 watts 2 independent channels with reverb will be ideal for your keyboard / vocals or electronic drums. 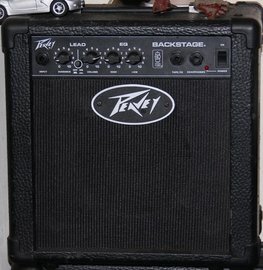 12-inch celestion driver and HF Horn. 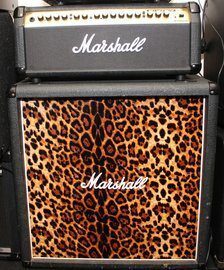 Marshall Valvestate VS100 - 100 Watts of Pure Marshall Valvestate tone. 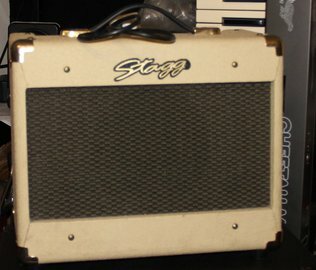 Tube driven pre-amp in a solid state package. 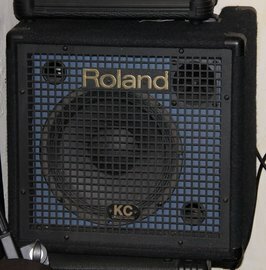 3 Channels. 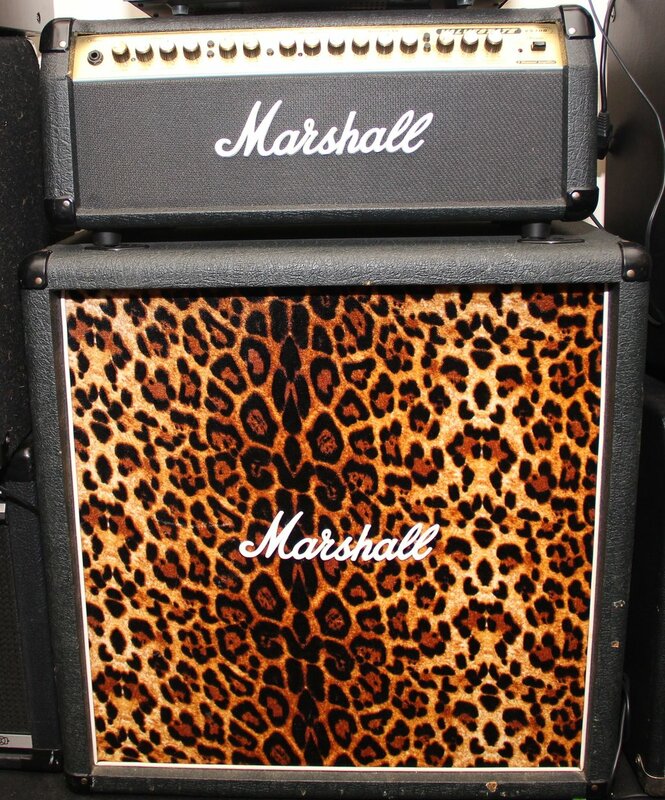 Marshall speaker Cab, a perfect companion to the VS100, (amp head in picture NOT included in price of cabinet). 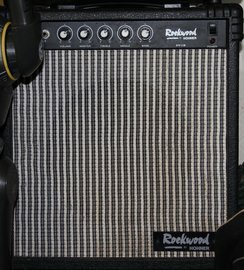 2 X 60 watt. Eight amp models include Clean, Tweed, Fuzz & Metal with two variations per model & dedicated controls for Gain & Level. 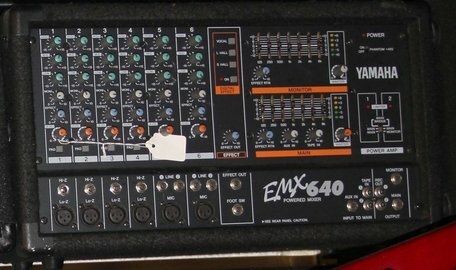 Three effects sections available simultaneously- Modulation, Delay and Reverb. Headphone output. 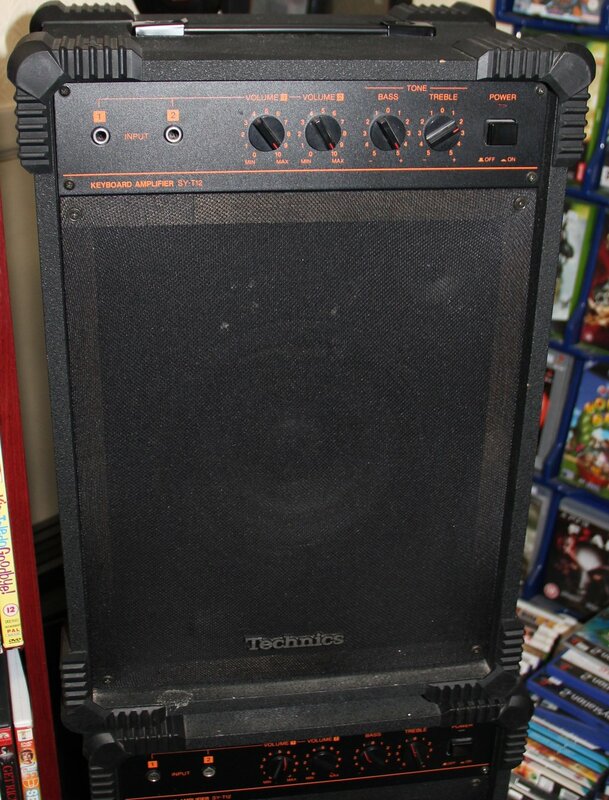 Technics keyboard amplifier SY-T12 50W output, 2 standard jack inputs - can be controlled individually. 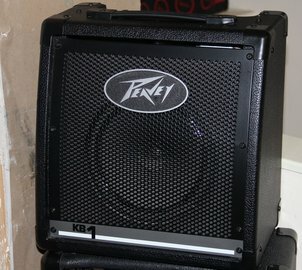 2.5 inch Tweeter and 8" Woofer give excellent sound reproduction. We currently have two of this model in stock. 15 Watt practice Amplifier with reverb. 20 Watt bass amplifier with 2 inputs headphone and external speaker output. 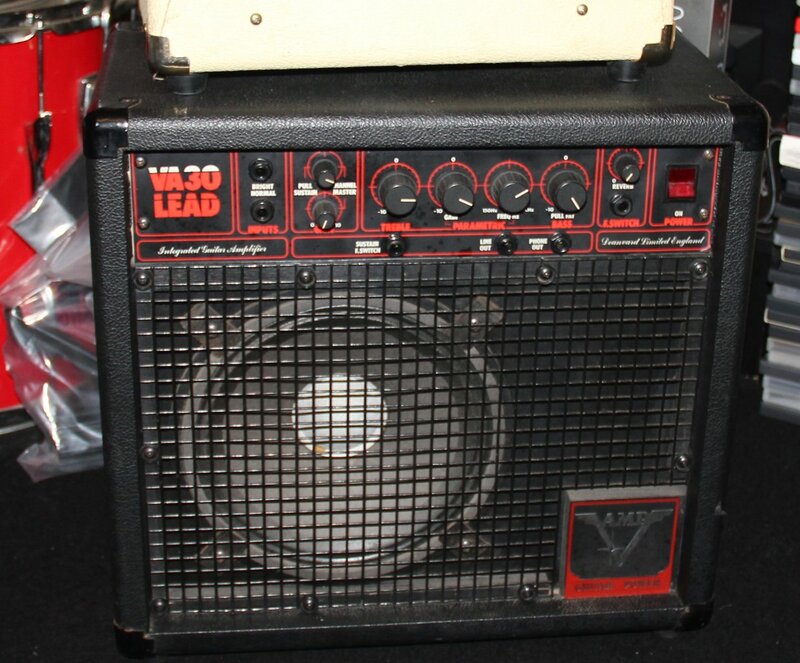 20 Watt bass amplifier with twin inputs, 3-band EQ and headphone out. 15 Watt bass practice amp by Hohner with 3-band EQ. 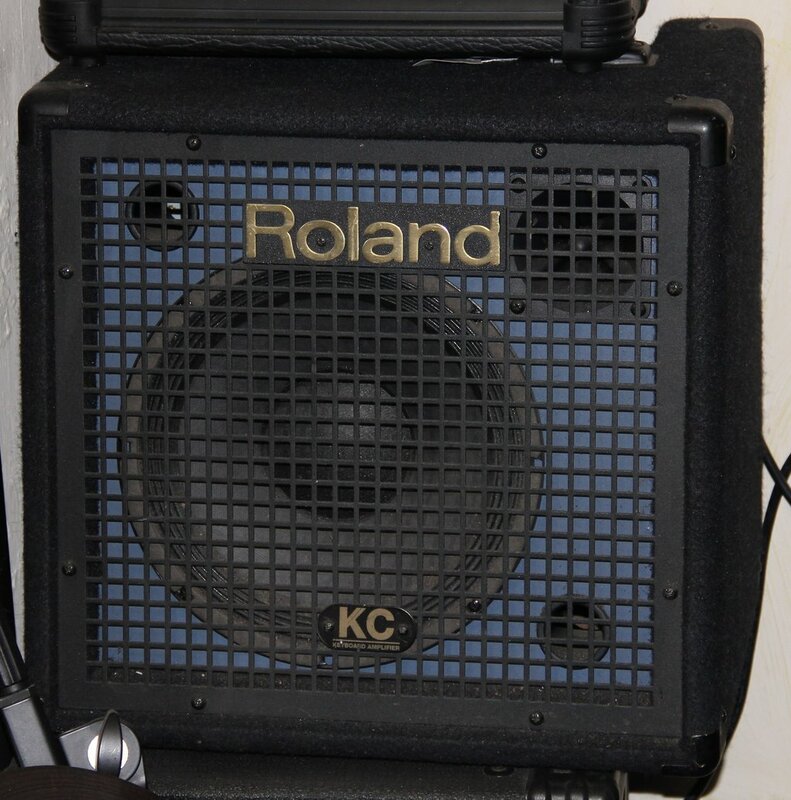 10 Watt amplifier with 6 inch custom designed speaker.TransTube� preamp with 2 switchable channels. 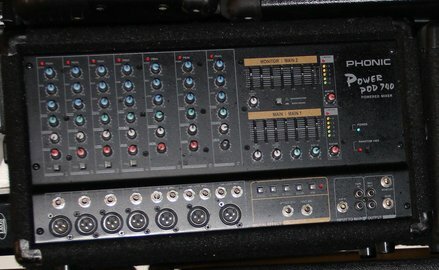 Aux input and headphone output. 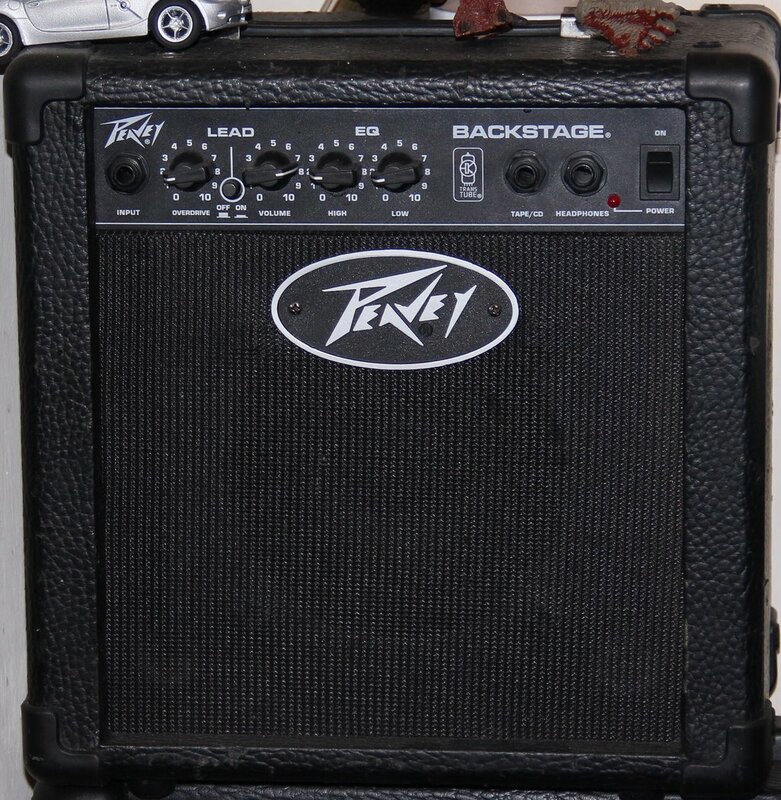 Keyboard practice amplifier. 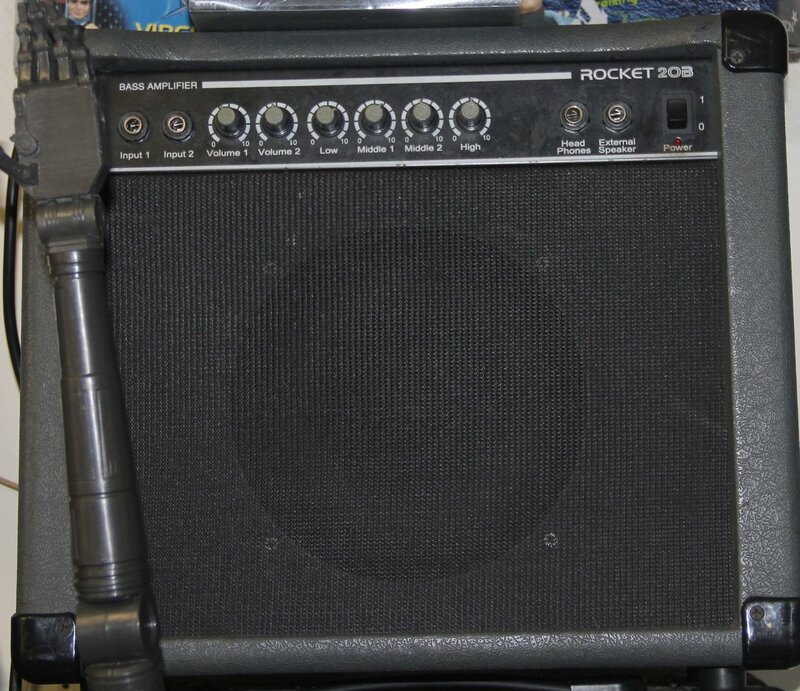 40 Watt. 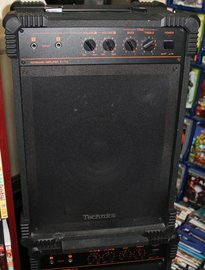 10" speaker. 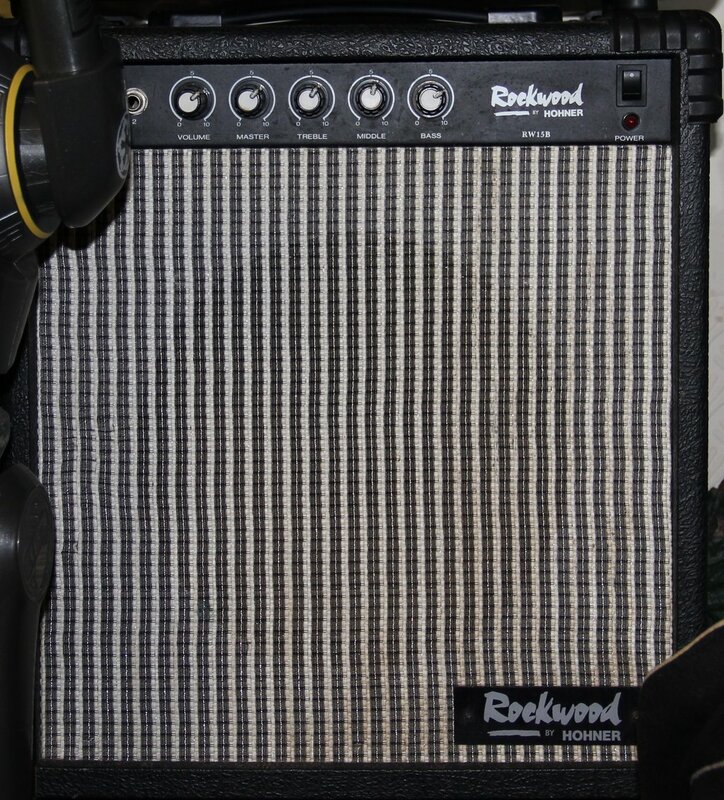 10 Watt Guitar Amplifier with overdrive, great amp for beginners practice around the house. 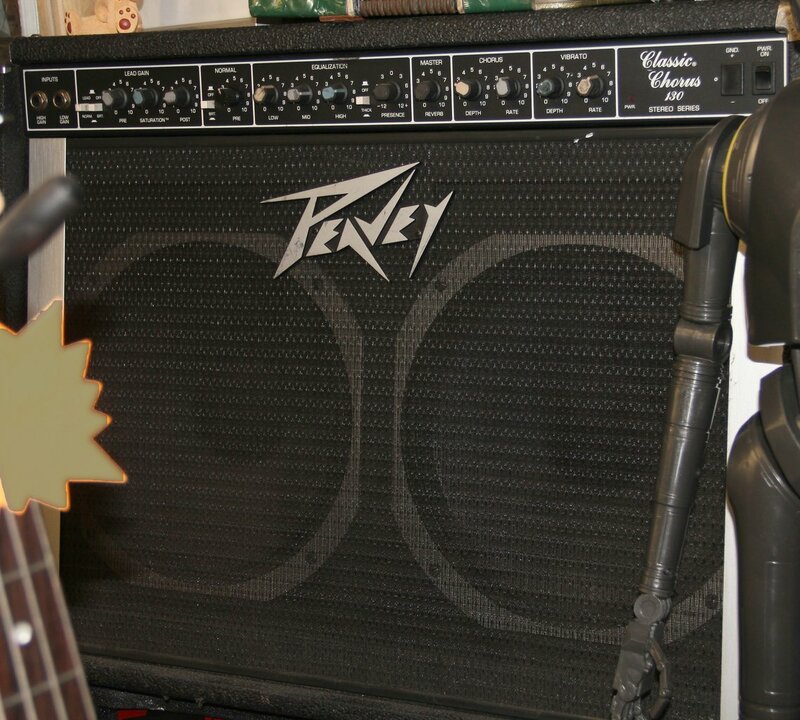 Headphone out.